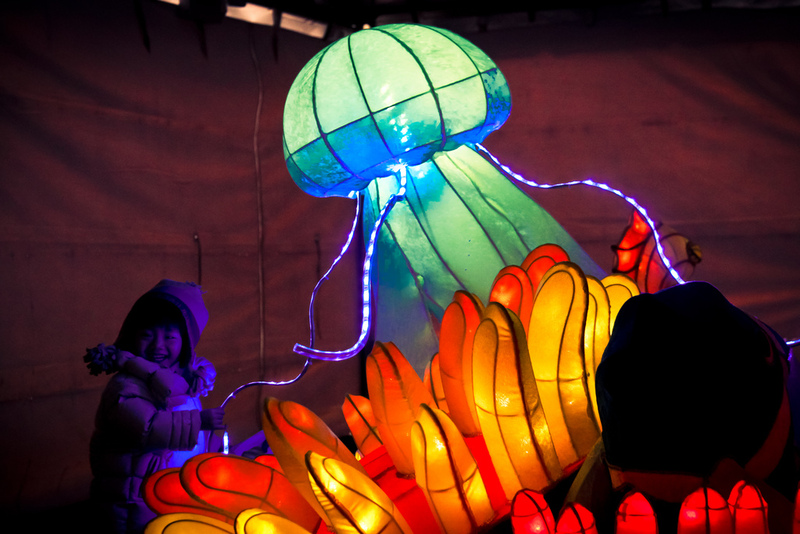 Visit CIBC Pavilion and be greeted with a variety of hot Asian beverages….be sure to get a Sea Dragon lantern hat. Smile…you are about to take home a souvenir CIBC LunarFest photo of yourself. Skate under the moon with a lantern…check out the magic when speed interacts with light. Celebration and Imagination inspired by the Sea! The world’s first lantern aquarium features a collection of lantern works depicting the beauty of our ocean creatures by professional artists and thousands of school children. Team Cheondoong (translates to “Thunder” in English) plays traditional Korean percussion music with modernistic originality. The sound of thunder is one of the most solemn, majestic sounds in nature, bearing the power to create deep emotions and strong impression in people’s heart.